Students walking to school with their backpacks. With everything occurring in recent years from school shootings to vaping in the bathrooms, should students have the right to be free of unreasonable search and seizure? In recent years, Triton has brought in search dogs to find students with drug paraphernalia, leaving students angry, saying that it is a breach of privacy. Students come to school every day with a bag to hold all of their belongings; books, binders, pencils and more. These students come to school, believing that what is in their bags is their own knowledge and that the school has no right to know what is in their bag. However, the school officials do have the right to search student bags without probable cause or a warrant. In the case New Jersey V T.L.O., students were found smoking cigarettes in the bathroom and were reported to the principal. One of the students confessed, however, T.L.O. did not, and this led to the searching of her bag and the discovery of drug paraphernalia. T.L.O. took this to court because she believed that the principal did not have the right to search her bag, and under the Fourth Amendment, this is correct. The U.S. Constitution grants “the right of the people to be secure … against unreasonable searches and seizures” under the Fourth Amendment, but in school, students do not have this right. “The Fourth Amendment applies to searches carried out by school officials, but a school official may conduct a search of a student’s person under certain circumstances.” (uscourts.gov) A school official only needs to have reasonable cause, and are allowed to search students under any circumstance they see fit. This is fine because if a school official believes that a student is doing something that is breaking school rules and has something incriminating in their bag, they should be allowed to search the bag. Without the right for schools to search students bags, school would be a much more dangerous or disrupted place; with the threat of weapons being able to be brought into school as well as many other forms of disruption to the learning process, such as vapes. 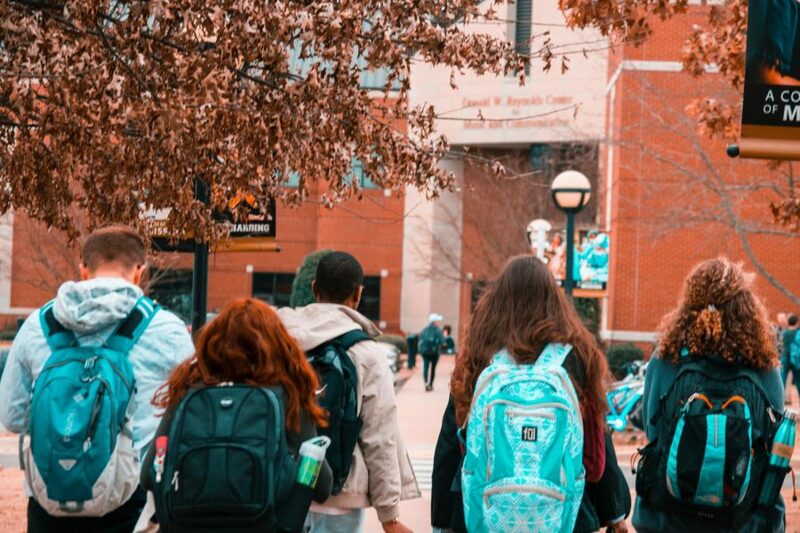 The right for schools to search students bags is crucial to the proper functioning and operation of a school, and an absolute necessity to keep students in line, whether or not they like it. Do you think schools should be completely free of unreasonable search and seizure?